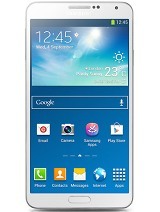 If u got big fingers go for note 3 neo, else go for gs4. Both are same but big screen means big entertainment.both are awesome mobiles. AnonD-253879, 13 Apr 2014Hi Akash, I have the same confusion.. damn confused between both these mobiles GS4 or Note 3 N... moreI used Note 3 neo from last one month. 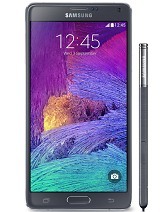 In short if you will buy Note 3 neo than you will be a fan of Note series. 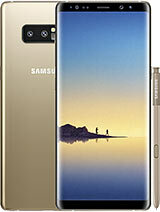 AnonD-181724, 13 Apr 2014HI Samsung Note 3 Neo (Price Rs 31600/-) vs Samsung Galaxy S4 (Price Rs 29000/-) , which phone... moreHi Akash, I have the same confusion.. damn confused between both these mobiles GS4 or Note 3 Neo .. Users please help in deciding. 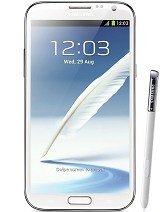 HI Samsung Note 3 Neo (Price Rs 31600/-) vs Samsung Galaxy S4 (Price Rs 29000/-) , which phone should i buy please help. Yes its with gorilla glas3 source:Wikipedia. 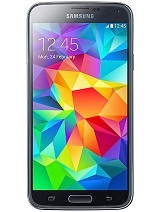 Some websites indicates it has gorilla glass, some doesn't. Can someone give a certain information? What is the processor speed of the Neo? I own note 3 neo. It supports usb otg. 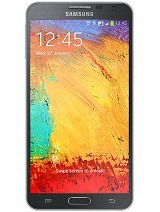 Has gorilla glass 3. Battery is excellent. Very fast. 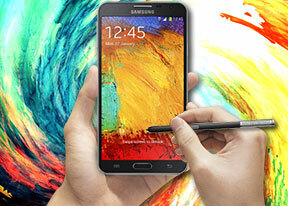 Has all s4 features along with s-pen & s-pen features on 5.5inch super amoled with leather faux. True value for money.. Does it support OTG cable (usb on the go)???? abhishek, 10 Apr 2014How is the battery back up is this which baphone battery work good note 2 or note 3 neoNote 3 neo's battery backup is better than Note 2.
note 2's camera image still looks better then note 2 neo ... isn't it?